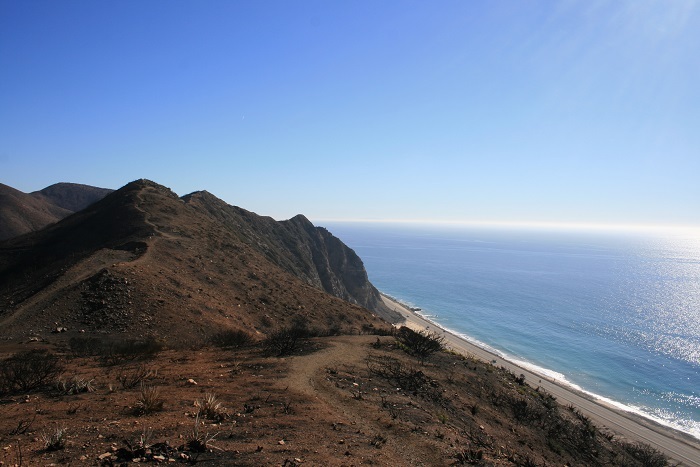 Location: Point Mugu State Park between Malibu and Oxnard. From Oxnard, take highway 1 south for 17 miles. 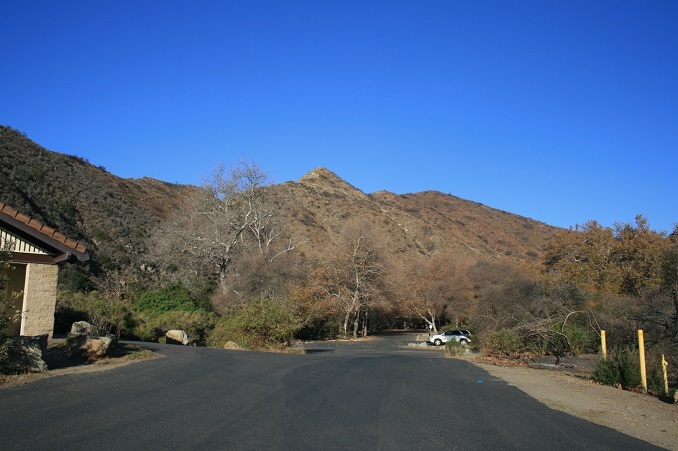 The Sycamore Canyon trailhead is on the left (if you reach the Sycamore Canyon Campground, you’ve come too far.) From Santa Monica, take highway 1 north for 32 miles. 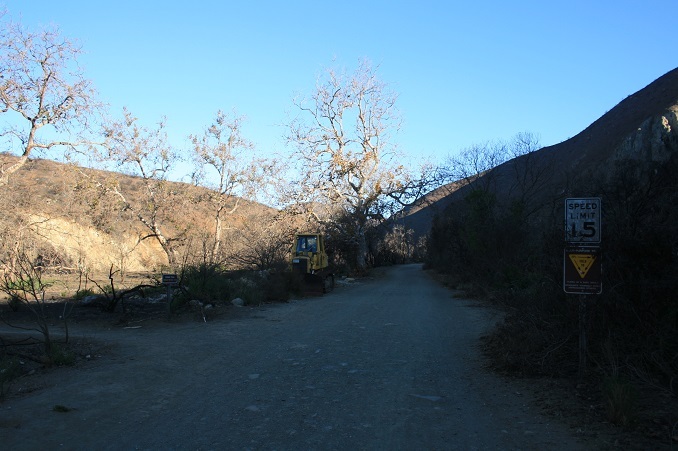 The Sycamore trailhead will be on the right, about a mile and a half past Deer Creek Road. From the San Fernando Valley, take highway 101 to highway 23 and head south to P.C.H. Parking is $12. Checks or cash are accepted and change is not available. This trip is basically a mirror image of the Big Sycamore/Serrano Canyon loop, trading scenic Serrano Valley for panoramic views of La Jolla Valley. Both hikes feature great ocean and mountain views. 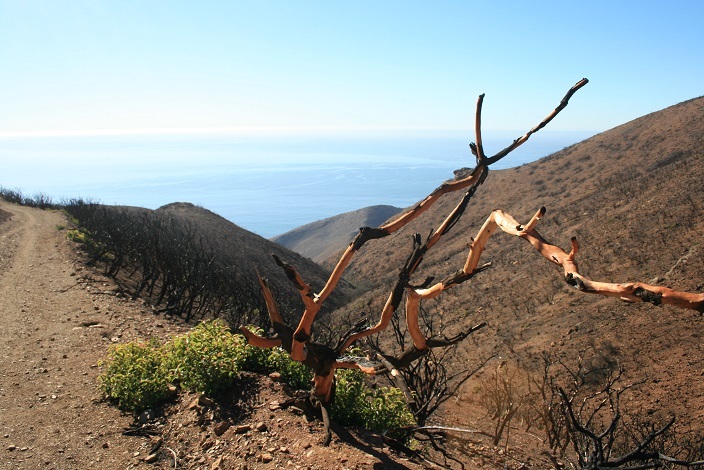 The damage from the recent Springs Fire is sobering, but this is still a very enjoyable hike and seeing the aftermath of the fire is a good reminder of how precious a natural resource Point Mugu State Park really is. 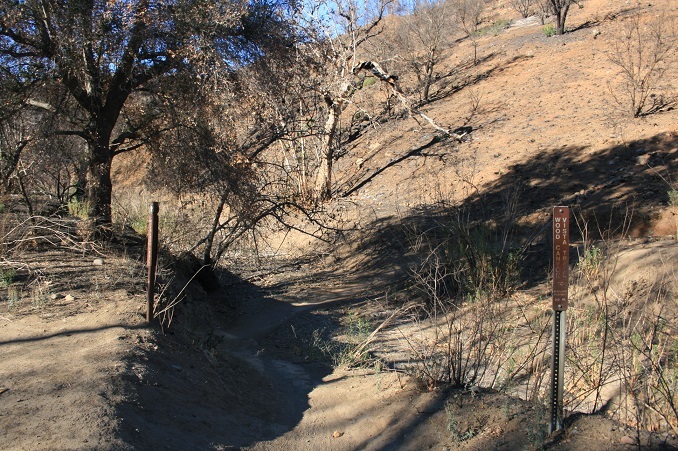 From the day parking area, head past the entry station, follow the service road for a quarter mile past the campsites and pass by a gate, accessing the Big Sycamore Canyon Fire Road. Almost immediately you’ll notice the Scenic Trail branching off to the left; your return route. Continue heading north into Big Sycamore Canyon, passing several turnoffs for other trails. At 2.3 miles, a picnic table beneath a large oak makes a nice rest spot. You continue almost another mile to a junction with the Wood Vista trail (which is also the Backbone Trail.) Turn left and begin the only major ascent of the hike, climbing steadily for the next two miles, making long, looping switchbacks. 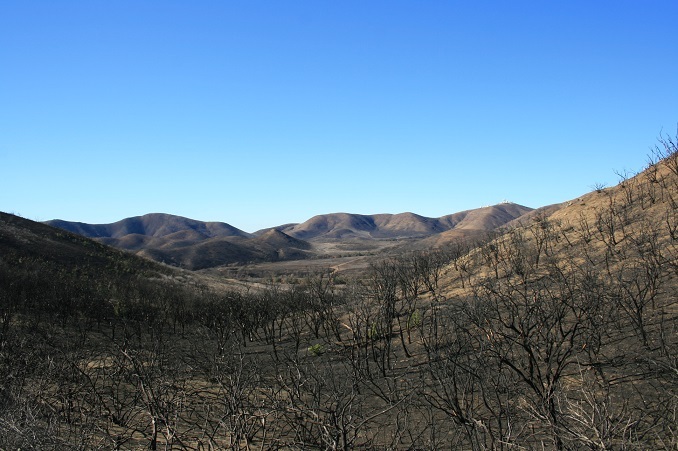 As you climb higher, you get a nice view not only of Big Sycamore Canyon but of Boney Mountain. At about 5 miles from the start, you reach the Overlook Fire Road; this is the approximate half way point of the hike, a good spot to take a break and enjoy views of La Jolla Valley. 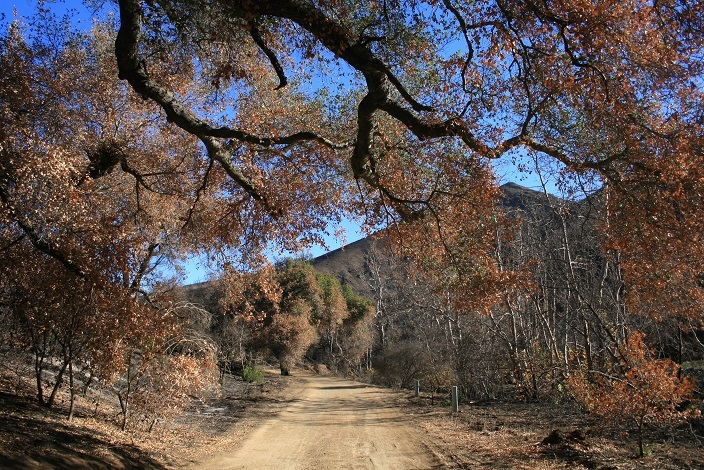 Turn left and head south on the Overlook Fire Road, which follows the ridge that divides Big Sycamore Canyon and La Jolla Canyon. Keep your eyes peeled for Anacapa Island, visible between two hills. The trail reaches a high point of about 1,100 feet at 6 miles and begins its descent, with wide-ranging ocean views. Stay straight as the Ray Miller and Fire Line Trails branch off, and at about 8.5 miles you reach another junction. The Overlook Fire Road heads left but for a more scenic (and shorter) return, head straight on the Scenic Trail. You reach an overlook where you get an aerial view of Pacific Coast Highway, 350 feet below. 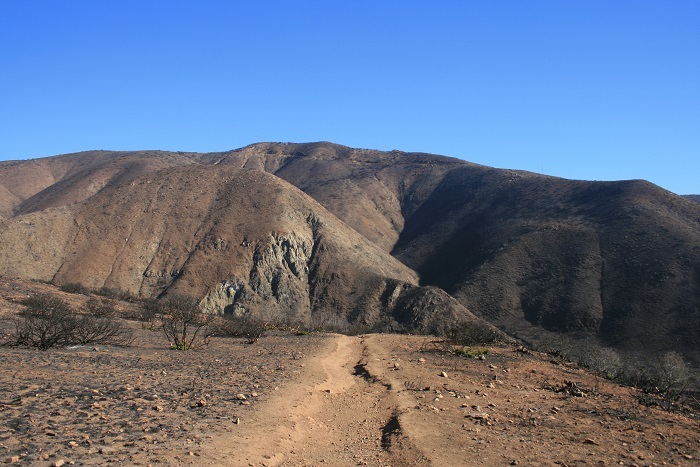 After enjoying the view, continue following the trail downhill, staying straight at a junction with some other trails, and make your descent back into Big Sycamore Canyon. At the bottom of the Scenic Trail, turn right to head back into the campground and follow the road to your car.